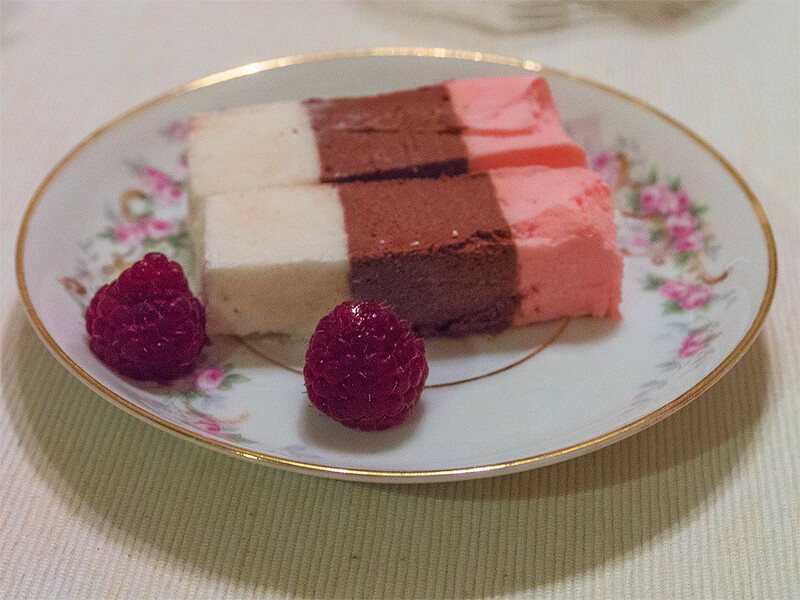 ice cream | Dukan Diet: desserts etc. Makes 1 tub of ice cream. Appropriate for “attack” phase.